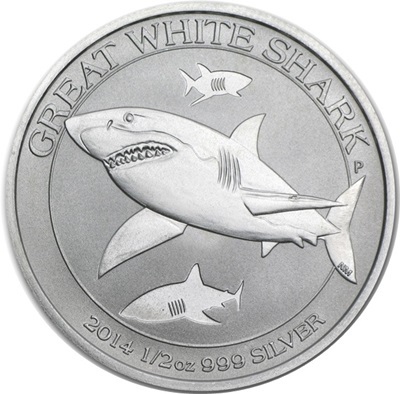 A striking selection of coins from the Perth Mint; these Silver coins feature a variety of recognisable and feared creatures from the land and sea. 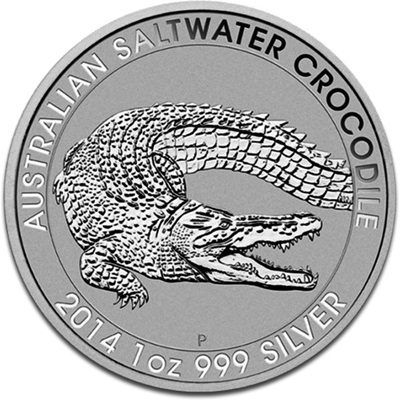 The Perth Mint offers a collection of stunning coins with designs that magnify the hazardous and horrifying creatures that live in Australia. There currently are 105 guests online.